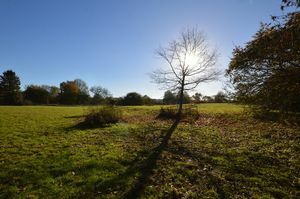 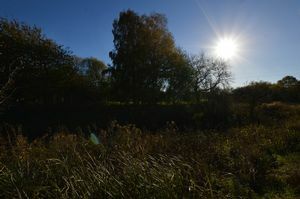 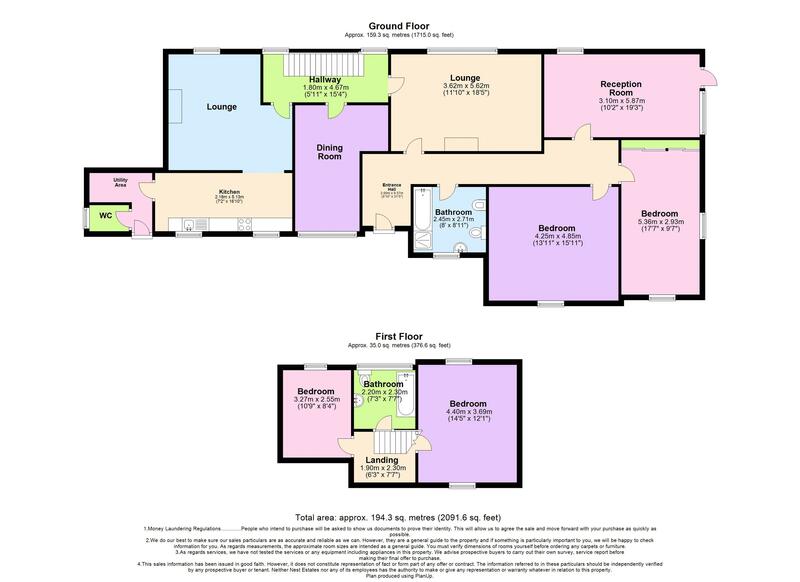 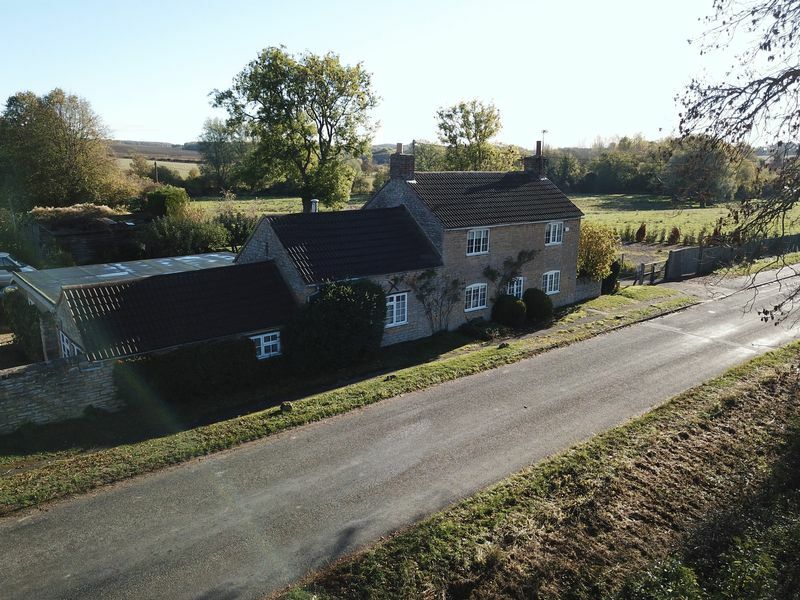 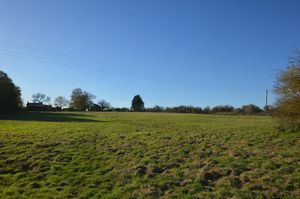 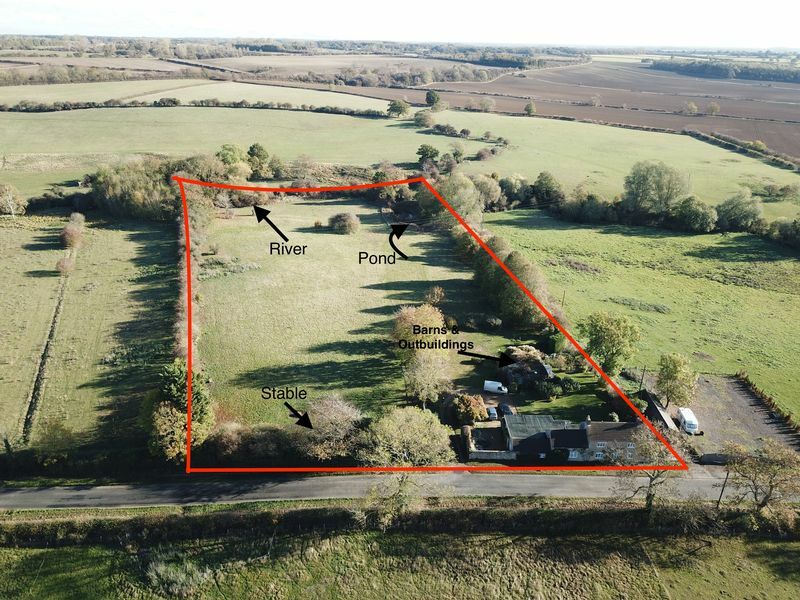 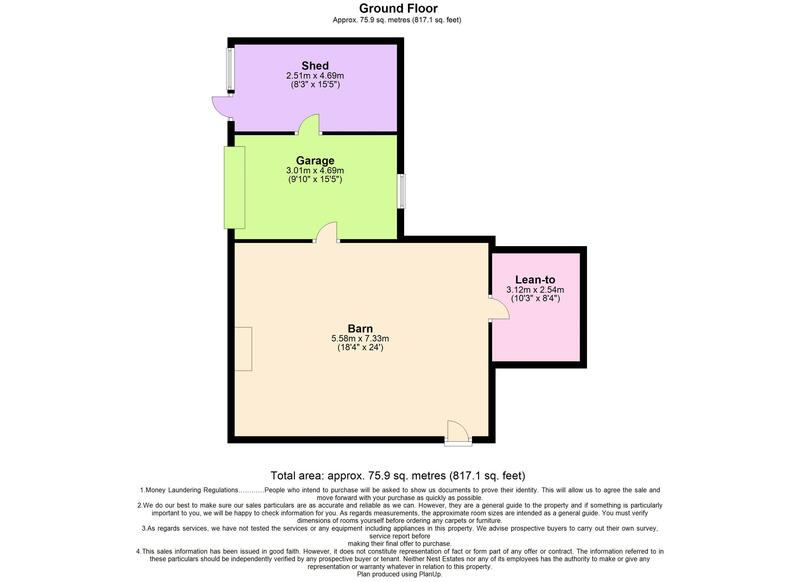 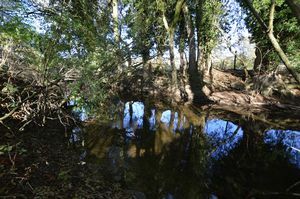 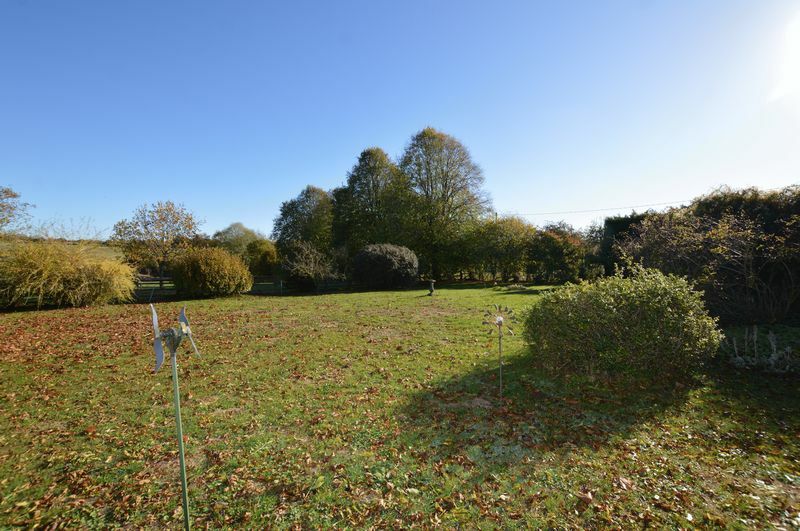 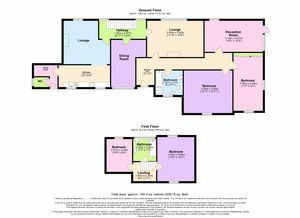 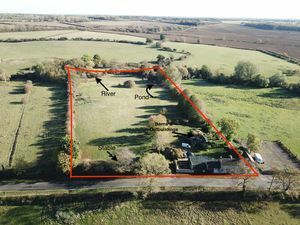 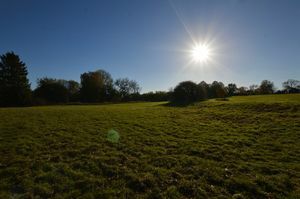 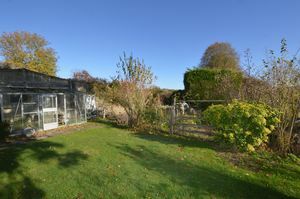 **APPROX 6 ACRES**Unique and rare opportunity, viewing essential to appreciate the space accommodation and land on offer. 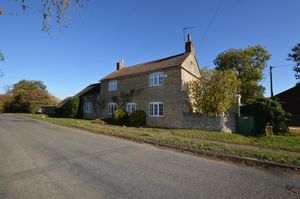 Detached 4/5 bed character property over 2000SQFT 3 receptions , 2 bathrooms, further barns and outbuildings with potential for conversion STPP. 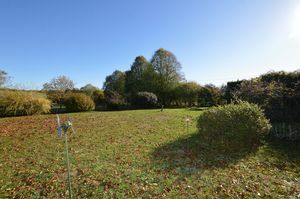 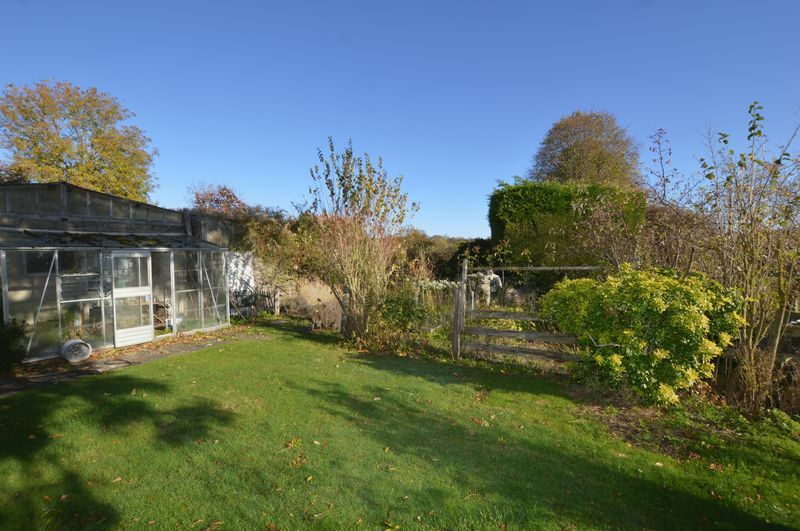 Beautiful surroundings with mature gardens, river frontage, stable, paddocks and large pond. 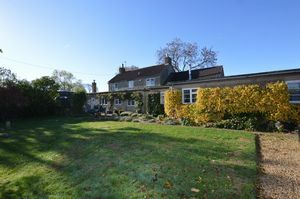 The Main House: Entrance hall, Lounge with log burner, Living room with fireplace and access to cellar, Dining room , kitchen , downstairs WC, Kitchen/breakfast room , utility area, 4/5 generous bedrooms or 5th could be used as a further reception room, the main house also benefits from two loft spaces. 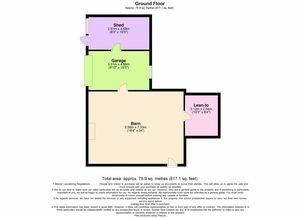 Barns & Outbuildings Various outbuildings and garaging totalling around 800SQft , main barn historically has been used for some kind of accommodation and features an old fireplace, potential for conversion STPP. Please contact our Stamford office for a full details and to register your interest.